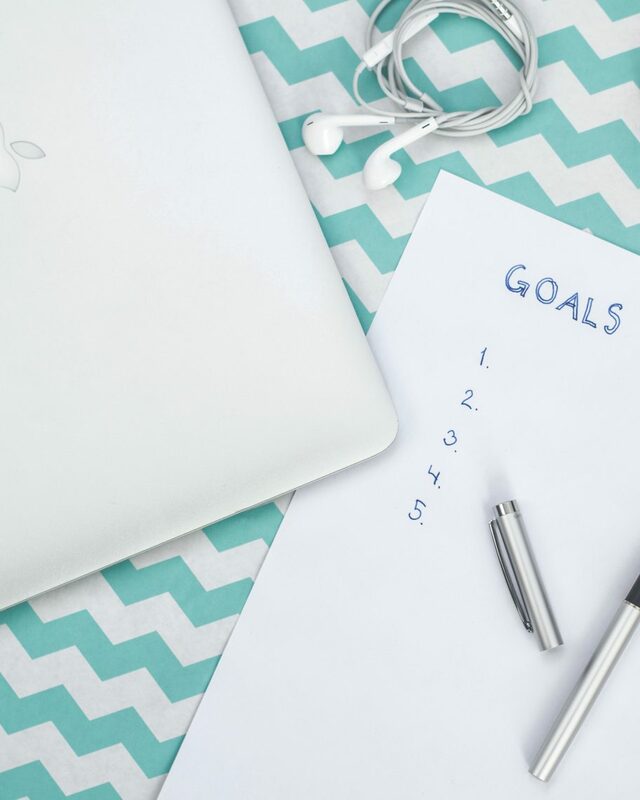 Have you ever really looked over your expenses to see how much you spend on your gym membership, netflix, going to the movies, eating out, buying clothes or the latest gadgets? Have you ever stopped to think about how are all these things truly enhancing the overall well being and happiness of my life? Sure, these things are forms of entertainment and do help bring us fleeting moments of happiness, but they don’t really contribute to our inner fulfillment. Now let’s look at something else that costs energy and time instead of money. Let’s look at how much time and energy you spend on worrying about others’ well being and happiness. How often are you worrying about your family, your partner, your friends? Basically putting everyone else’s needs in front of yours? Think about the last time you took a flight on a plane and the flight attendant instructed you to put on YOUR oxygen mask on first before placing it on your loved one next to you. Wow what a concept! Imagine applying that into all areas of your life. What if you started taking care of yourself AND didn’t feel guilty? 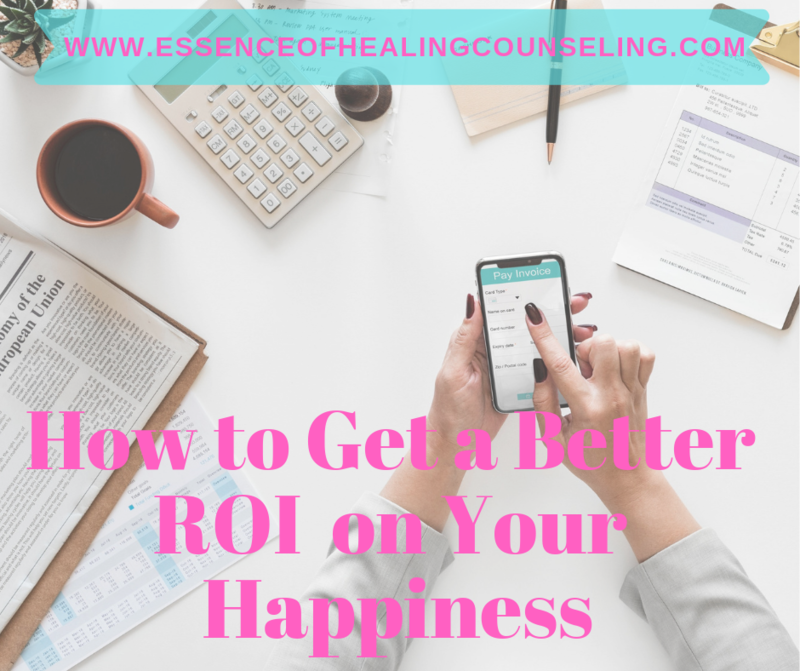 What if you started really investing in your happiness and well being in more meaningful ways? Imagine what your life would look like. You would have more energy, focus, confidence, and of course happiness. If you had all of those things don’t you think those around you would benefit as well? A great way to learn effective techniques to grow into the happiest and healthiest version of you is through counseling. Not the kind of counseling where you are going to sit on a couch and just venting about your feelings, but counseling that is solution focused and goal oriented. That type of counseling is called Cognitive Behavioral Therapy. It focuses on teaching you techniques to help you move forward towards the best version of you. Read below to learn about how Cognitive Behavioral Therapy can help you reach your goals and help you move towards the 2.0 version of you. Your body and mind are free from stress and you can just RELAX! I highly encourage anyone that is seeking greater fulfillment and happiness in their life to enter into counseling with a therapist that specializes in Cognitive Behavioral therapy. The benefits are endless including higher self esteem, greater focus, and less stress. Roberta Alves is a therapist and counselor at the Essence of Healing Counseling with an office located in downtown Ft. Lauderdale. She is a Certified Anxiety Specialist and has a high success rate with helping her clients overcome anxiety and stress. She uses a solution focused and evidence based type of therapy called Cognitive Behavioral Therapy. Research has shown that Cognitive Behavioral Therapy is proven to be extremely effective in treating anxiety and stress. Roberta is truly passionate about the work she does and loves serving her clients in Ft. Lauderdale and the surrounding South Florida areas. She provides counseling in her office and also via telehealth sessions through online video and phone sessions. If you want to learn the proven techniques to improve your life call 954-393-2930 to schedule an appointment today.